To everyone who contributed memories, words, photographs and encouragement, thank you. 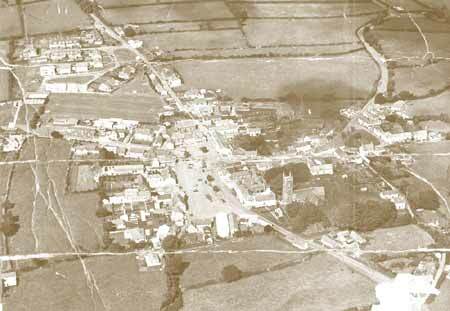 Bradworthy from the air, taken about 1969. Tucker's Park is still the only housing development. Look carefully and you can see the school swimming pool!